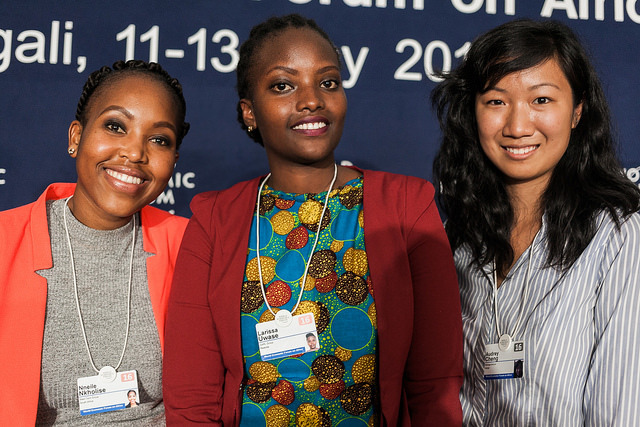 Africa’s top female innovators were announced at the recently held gathering of regional and global leaders from business, government, the World Economic Forum. The top five women hail from Kenya, Rwanda, South Africa, Tanzania and Uganda. Innovations are in the areas of mobile health insurance, solar-powered vending carts, biomedical materials, IT training and food processing. Audrey Cheng established Moringa School to enable a whole generation to gain the skills they need to compete in the digital economy. Two years on, graduates work in the top tech companies in the region, earning on average 350% more than before they completed the coursework. bimaAFYA offers mobile micro-health insurance for the low income and informal sector, enabling healthcare services by drastically reducing costs with its completely mobile, paperless solution. bimaAFYA plans to expand to Kenya, Uganda, Rwanda, Nigeria and Ghana in 2017.
iMED Tech Group uses additive manufacturing to design breast and facial prostheses for cancer and burn victims. The company only employs African women under the age of 30 with research backgrounds in mechanical engineering. Her business is improving the health of the nation by innovating new food products from a staple crop, the sweet potato. An agronomist by training, Larissa Uwase’s latest innovation, in partnership with the University of Rwanda, is to make spaghetti from the vegetable. The 26th annual World Economic Forum on Africa took place in Rwanda's capital, Kigali, from 11-13 May; where "Connecting Africa’s Resources through Digital Transformation" was discussed.